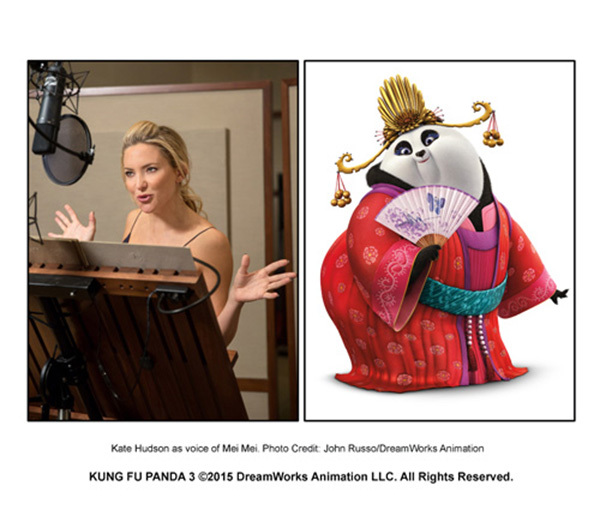 Kung Fu Panda 3 marks the return of the plump black-and-white bear who has only one aspiration – to become an expert in a martial art that requires agility, mental prowess and lightning-fast reflexes. It was a formidable, if not impossible quest. But then Po doesn’t know the word “impossible.” He’s always striving to be the best he can be…to be his own hero. 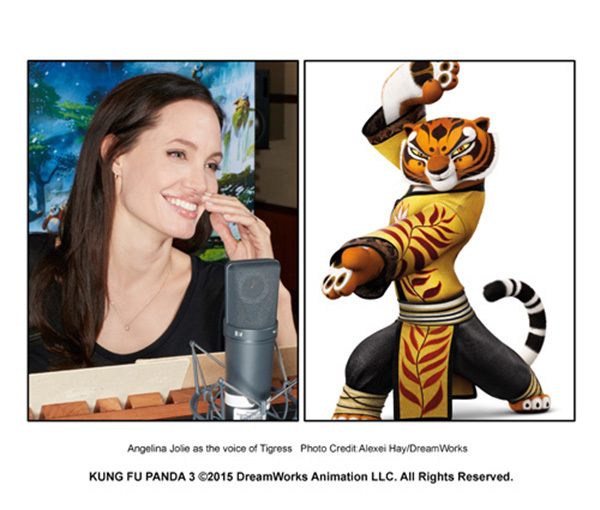 As Po attempts to instruct his idols – Tigress, Monkey, Viper, Crane and Mantis – in the finer points of kung fu, chaos reigns in the Training Hall, a place of discipline, honor and sacred practice. 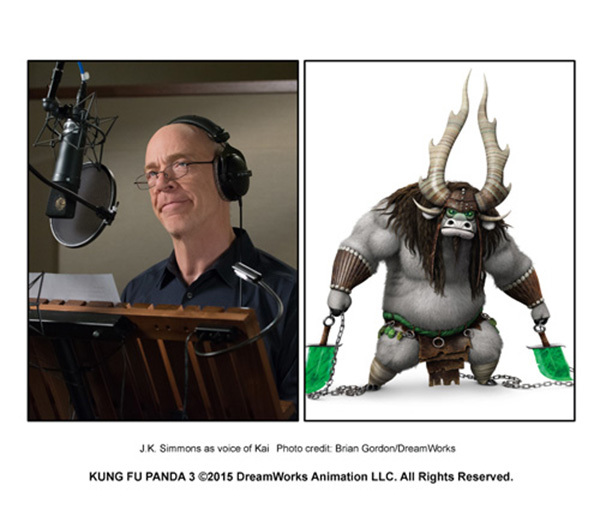 Po’s cluelessness as a teacher reminds us of the character we met and fell and love with in KUNG FU PANDA. Plucked from his duties as the apprentice noodle maker at his dad’s shop, Po is now the legendary Dragon Warrior, and he’s already saved the world a few times. But despite all the adulation, Po is the same humble panda. 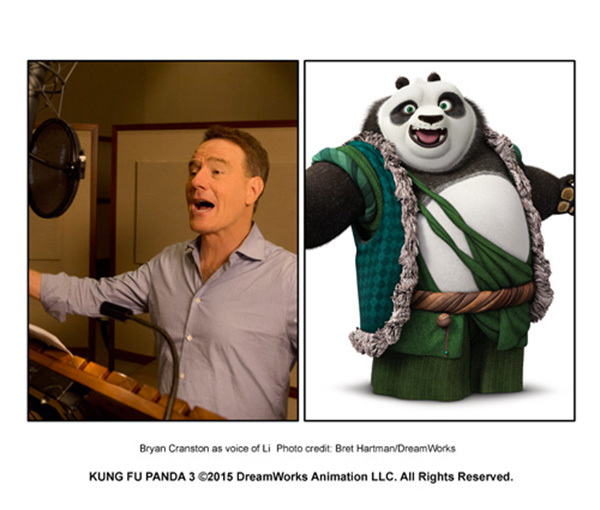 Kung Fu master Shifu is very good at his job as trainer to the “best of the best” Kung Fu warriors in all of China. He’s a strict, difficult to please teacher who pushes his students ever harder to achieve the achievement of unachievable perfection. This warrior and spiritual leader of the Valley of Peace dedicated his life to protecting the small and vulnerable. 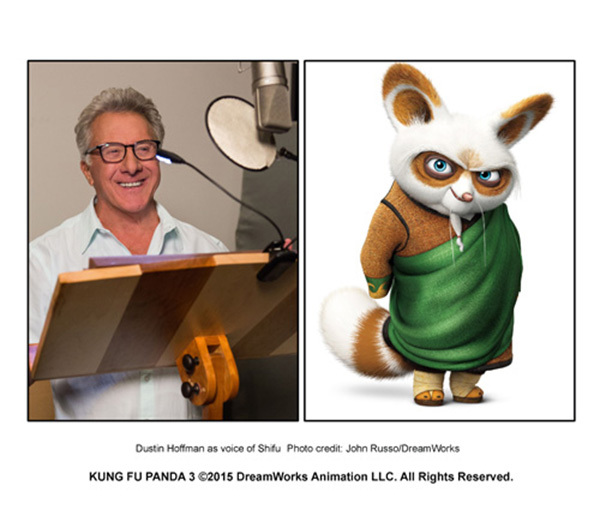 Though he has moved on from our realm, he has left his Kung Fu legacy in the trusted hands of Shifu, Po and The Five. Master Tigress is the strongest and boldest of the Furious Five. But underneath her stoic, iron-jawed (and iron-hand, and iron-feet, pretty much iron-everything) exterior is a warm compassion that others seldom see. Master Viper is the “mother hen” of the group. But don’t let her gentle nature fool you. Viper is a lightning fast warrior capable of taking down the most intimidating foe. Mischievous, playful and enthusiastic, Master Monkey likes a good joke, but his easy-going attitude masks cunning martial arts ability. Monkey is an unpredictable prankster who is as fierce as he is clever and funny. Master Crane is the pragmatist of the group. He'll try to avoid a fight if at all possible, but if he can't avoid it, Crane will do everything he can to win it. Master Mantis may be the smallest of the Five, but he'd never admit it. The little guy has a textbook Napoleon complex: strong, fast and tiny, he possesses a mean temper and is ready to “throw down” at the slightest insult. Mr. Ping may have lost his best, and only, employee to kung fu greatness, but he couldn’t be more proud of his panda son, Po. Like any parent left at home, Mr. Ping worries about being forgotten. 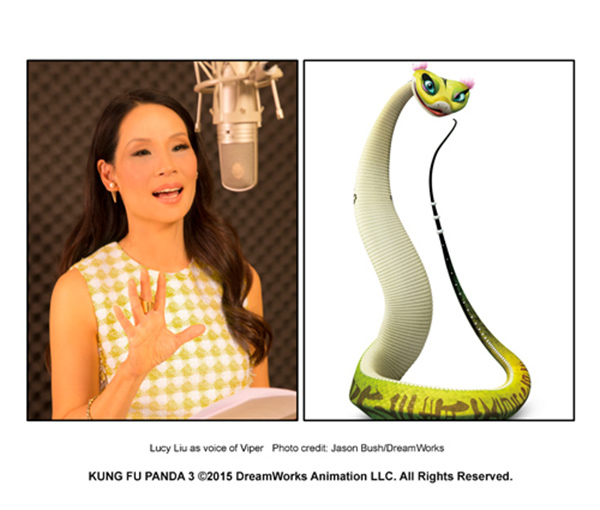 Think about who Po would be if the discipline of Kung Fu had never entered his life – and that’s Li. Po’s old man is a loud exuberant party loving panda always out for a good time, whether that’s eating and napping or napping and eating. In a village of easy going pandas who would literally rather roll than walk, Mei Mei stands out as a rare, results-oriented panda. Once she sets her mind on something, she’ll get it no matter what. Long ago, the fearsome and power-hungry warrior Kai found a way to take chi from others, until he was banished to the Spirit Realm for all eternity. Now, Kai has returned to earth, where his appetite for power and revenge leads to an incredible showdown and battle with Po.